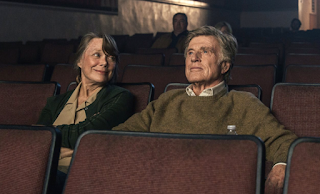 In what he has said is his last film role, Robert Redford gives us a throwback classic performance that reminds you why a milestone like this is worth celebrating. The Old Man & the Gun tells the "based on a" true story of Forrest Tucker, an elderly man who robs banks and escapes prisons. This is not your typical heist film though. It does not have the misdirection or scale of one of the Oceans films, and it does not have the violence and tension of a film like The Town. On the contrary, Forrest Tucker is gentleman who uses his age, manners, and calm demeanor to often rob banks without anyone but one or two people noticing. One bank robbery even takes place with the lead detective in charge of catching him (played by Casey Affleck) in the bank he robbed. Even simpler than his strategy is his motivation for doing it; he finds it fun. He spends his time either robbing banks, scouting his next robbery, or enjoying a date with his girl (played by Sissy Spacek). Tucker almost feels like a man that loved playing cops and robbers as a kid and never grew out of that phase. Whenever he is caught, he put his hands in the air with a wry smile on his face that tells the cops, "You got me." Then he breaks out of prison and goes back to what he was doing before. What separates this film from other heist films is its purpose. 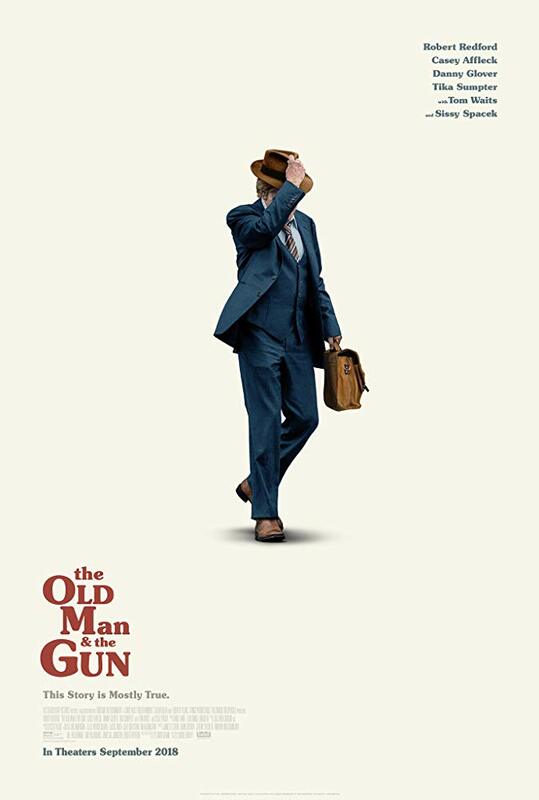 The Old Man & the Gun is more of a character study than a film about bank robberies. Forrest Tucker exudes a sense of calm and trust, which makes him so effective at his craft. 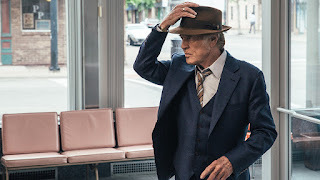 Because of these factors, the stakes seem lower than most heist films, making it feel like a true throwback to classic films of the past; films a younger Robert Redford probably starred in. Writer and director David Lowery, whose previous films included A Ghost Story, Pete's Dragon, and Ain't Them Bodies Saints, had a difficult task on his hands. Knowing this was Redford's last acting endeavor, he had to decide how much of his film was going to just telling the story and how much was going to be a celebration of the career of one of the greatest Hollywood legends alive. Luckily for Lowery, the story lent itself to celebrating its star as the film celebrated the life and legend of its main character. This allowed the filmmaker to truly give Redford a proper swan song without distracting from the film itself. 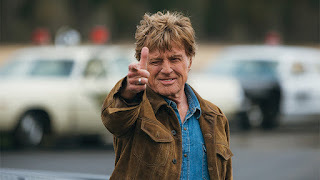 To be honest, knowing this was Redford's last film added to the movie-going experience. It made watching a simple story about a small-time crook feel like something greater. You were watching an icon show us all why he is an icon. Redford's performance is like most of his performances: natural and captivating. You could tell he was enjoying himself as he dug into this role. It was a perfect sendoff. 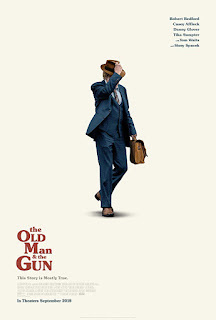 Overall, The Old Man & the Gun was an enjoyable film. The lack of the action usually associated with films of this nature was distracting at first, but quickly became charming. This would be a slightly above-average film if it weren't for the added weight given to it. Most times, such circumstances would not affect the quality of the film. With that said, this was such a perfect marriage of legend and role for this particular milestone that its significance was impossible to ignore. If you have the opportunity, go see The Old Man & the Gun to see one of the best work one last time.